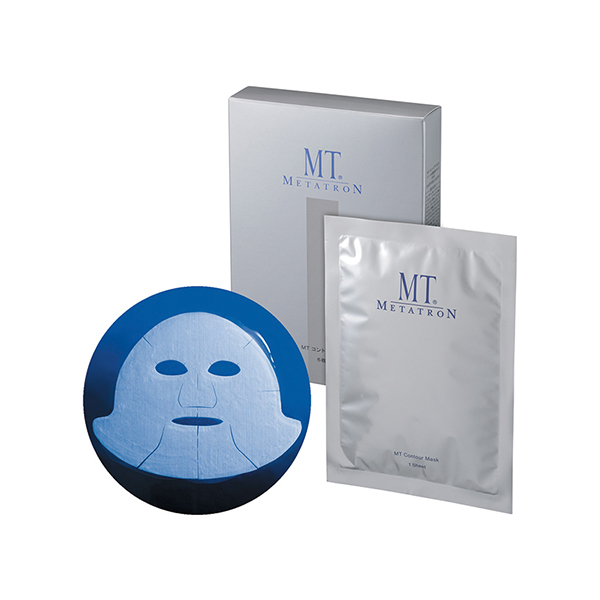 Sales start on March 1st, 2018. 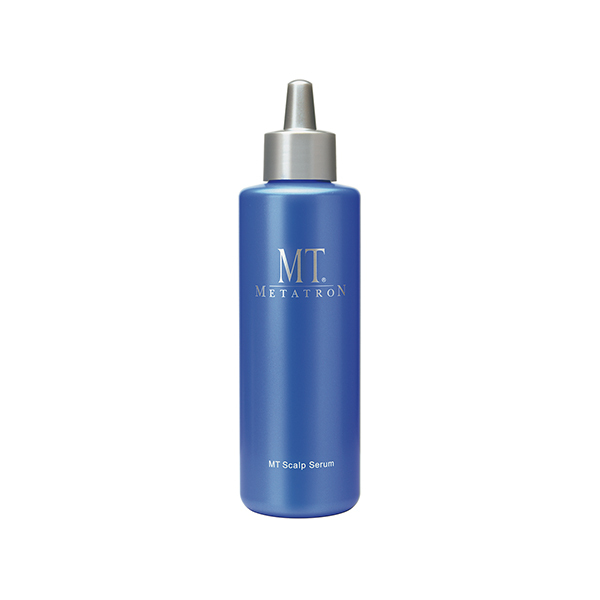 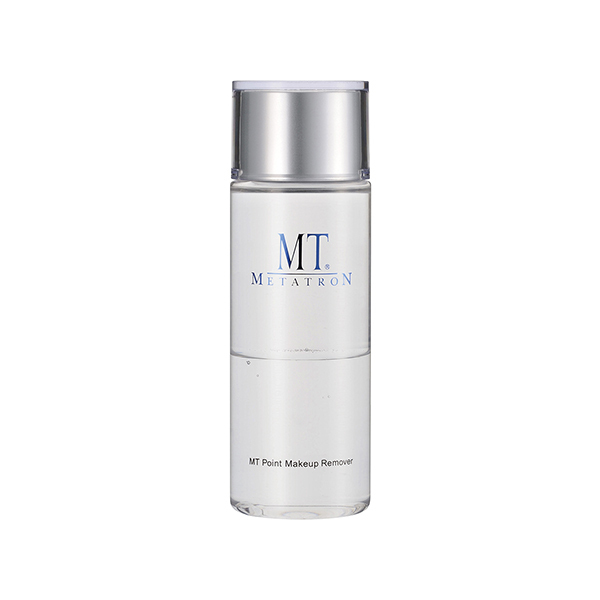 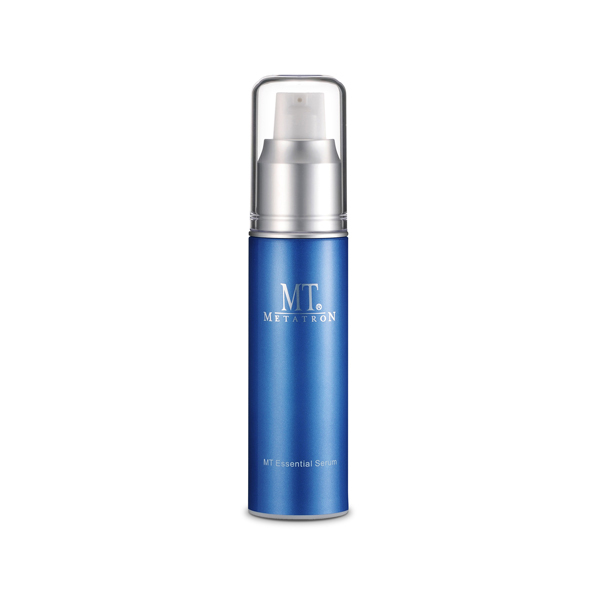 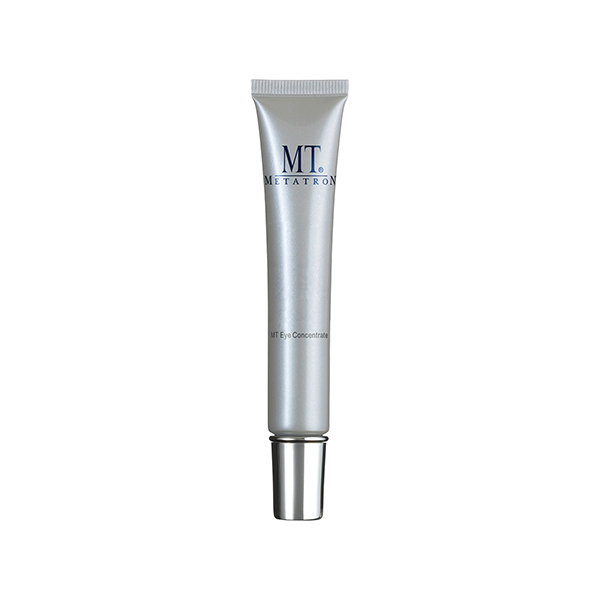 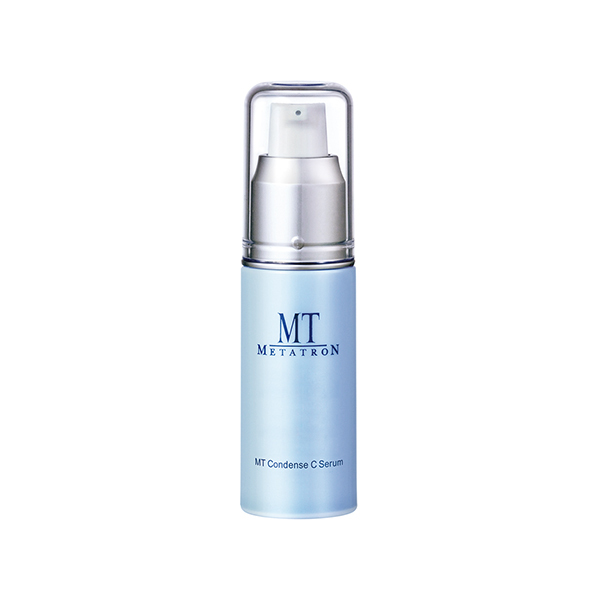 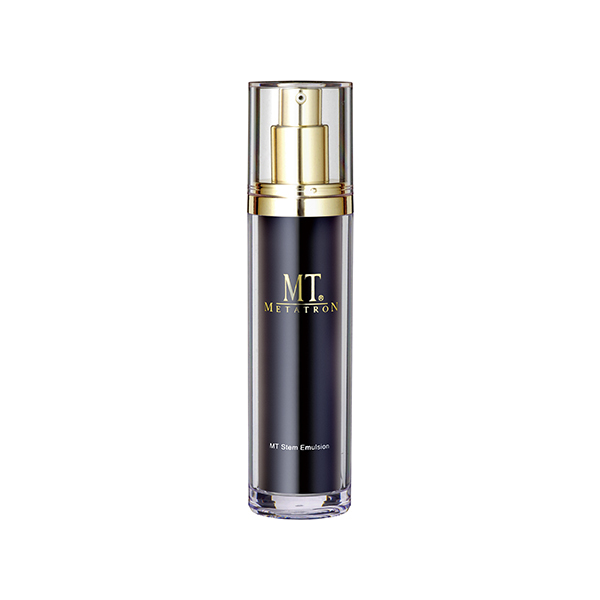 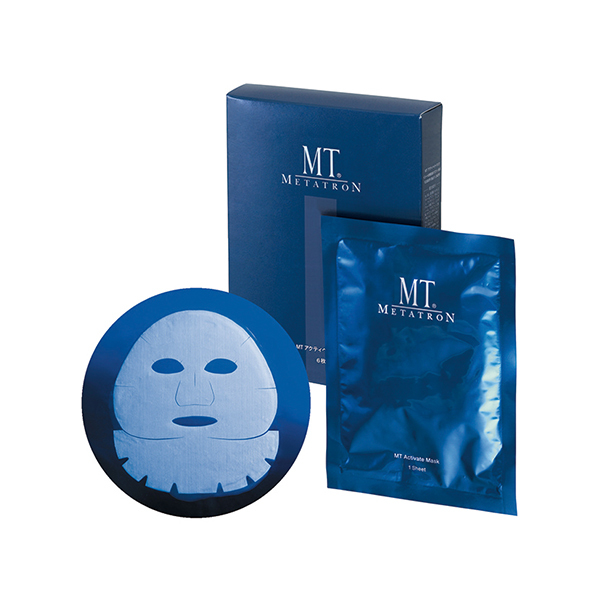 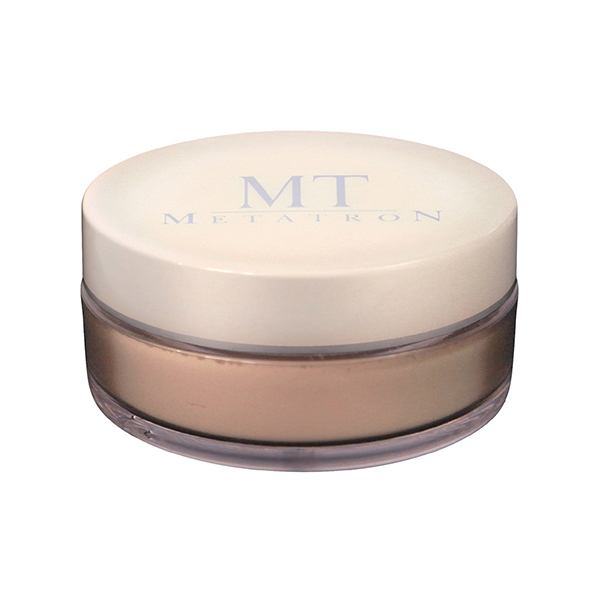 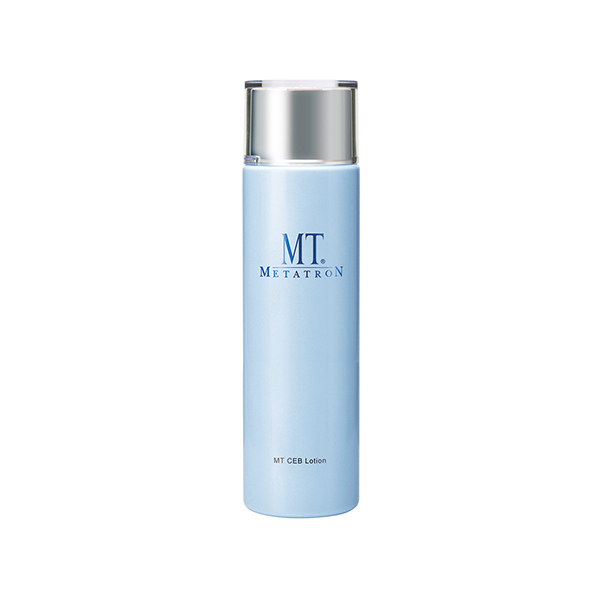 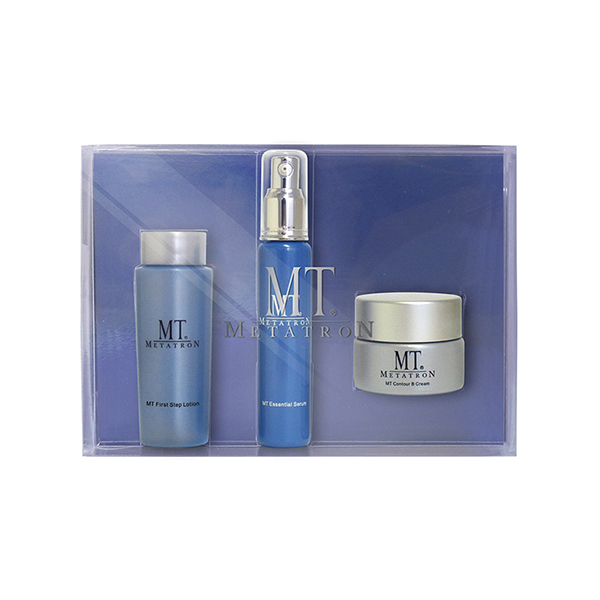 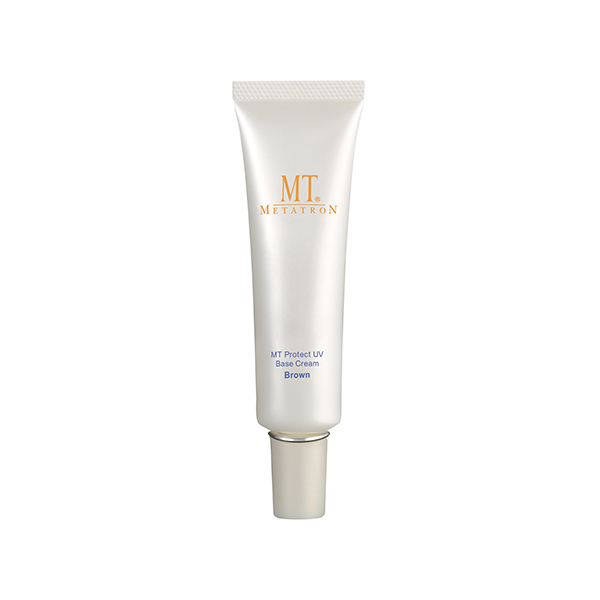 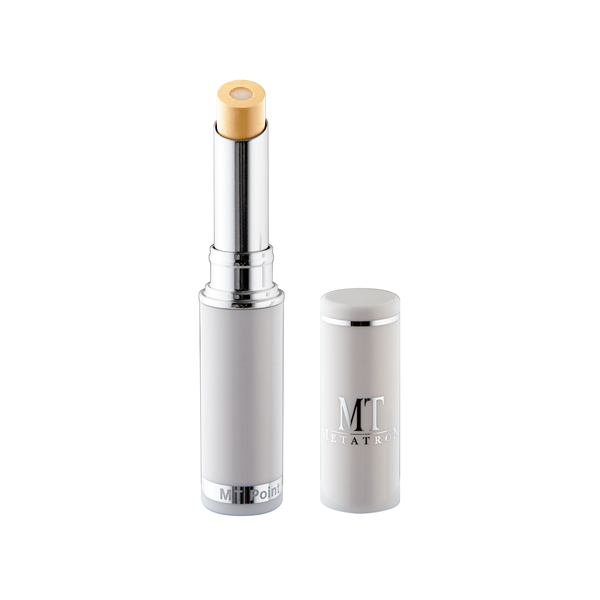 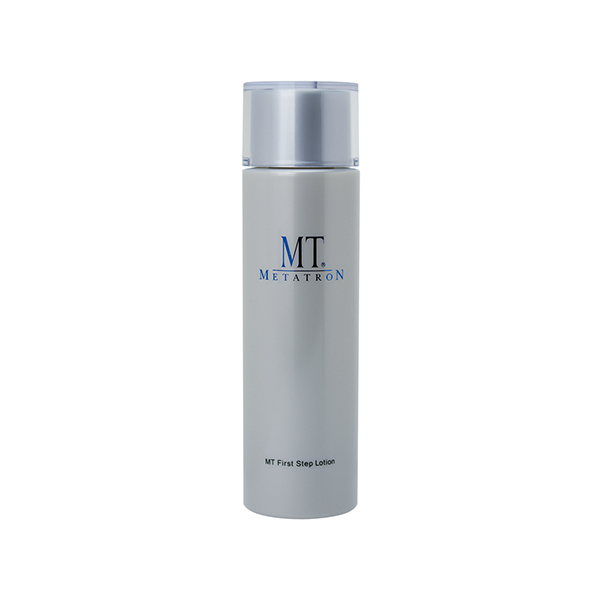 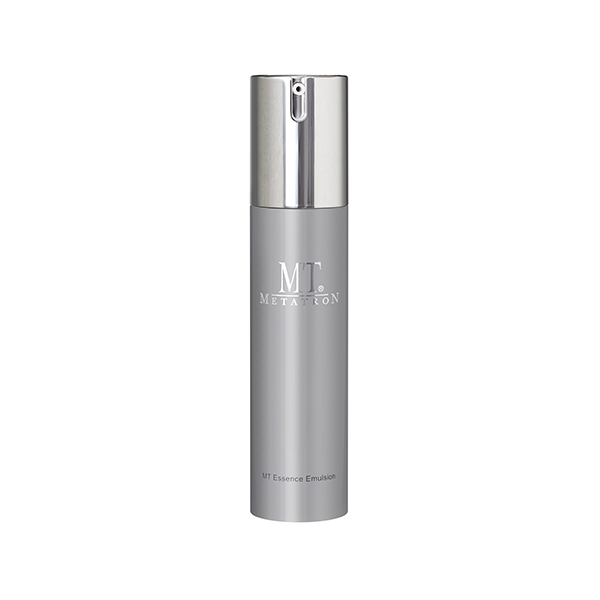 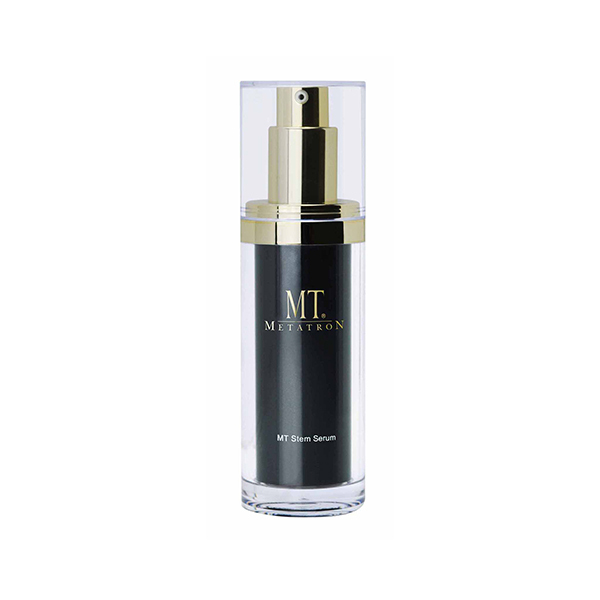 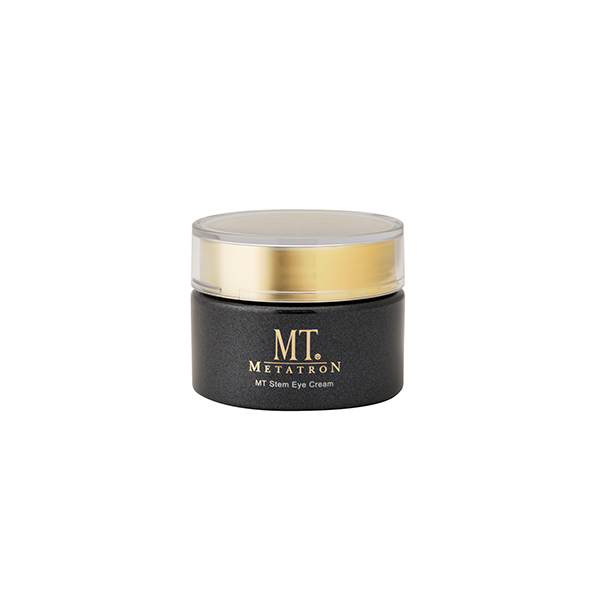 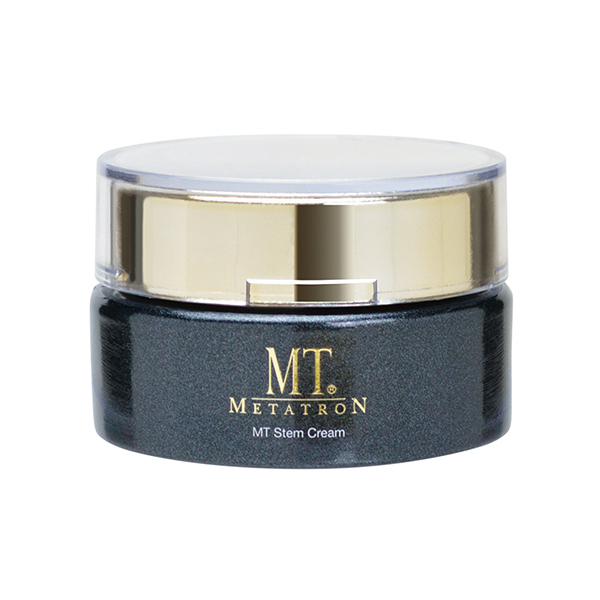 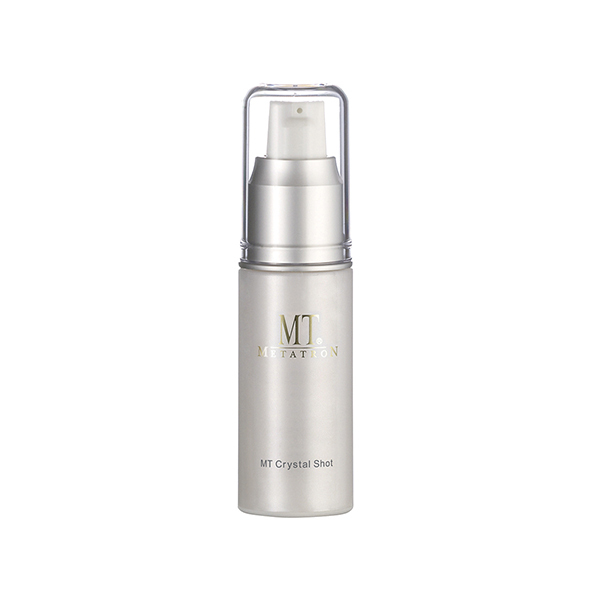 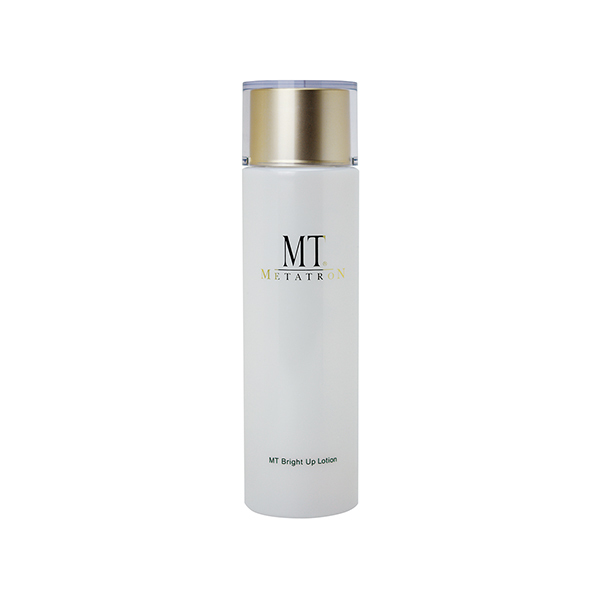 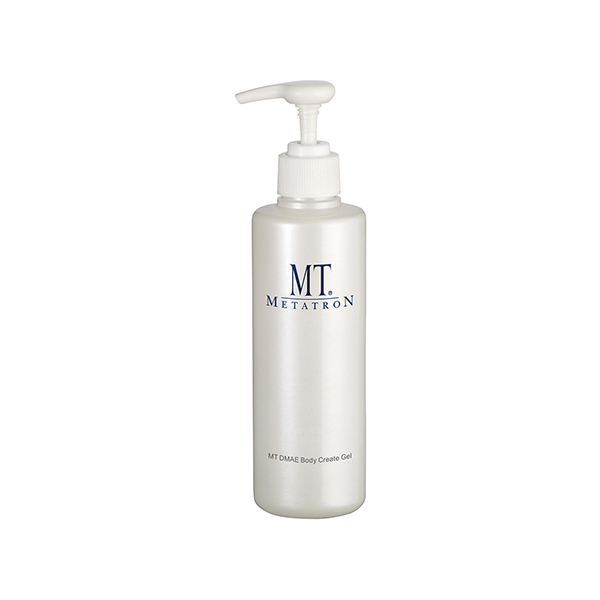 MT Contour Serum is a face serum with 2 types of ultra-pure natural ceramides blended in high concentrations. 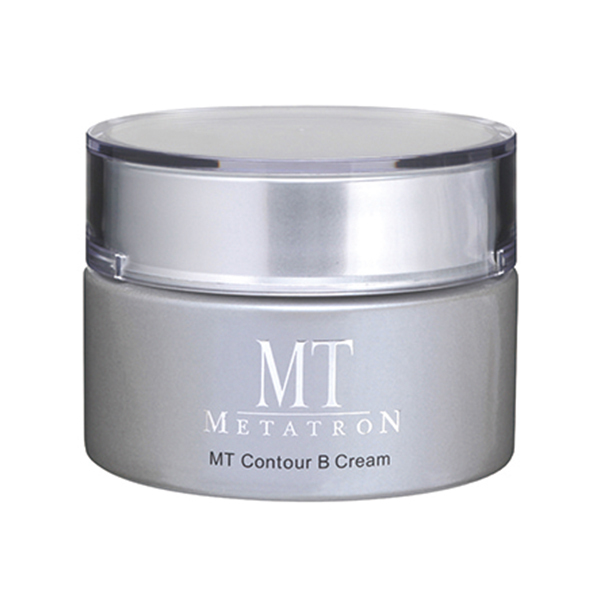 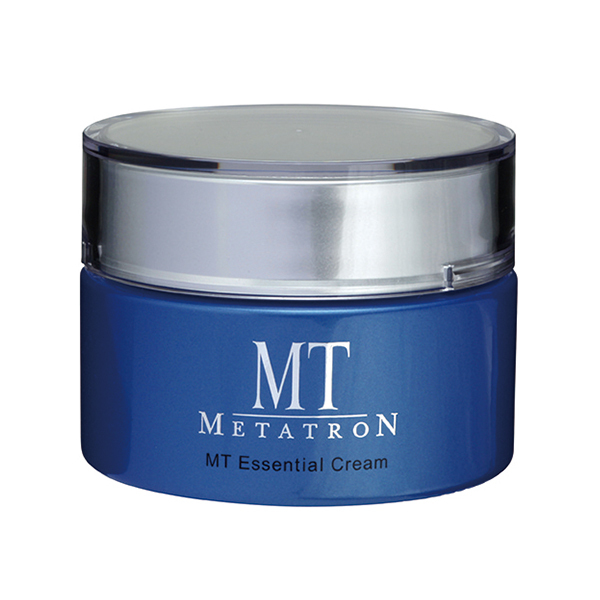 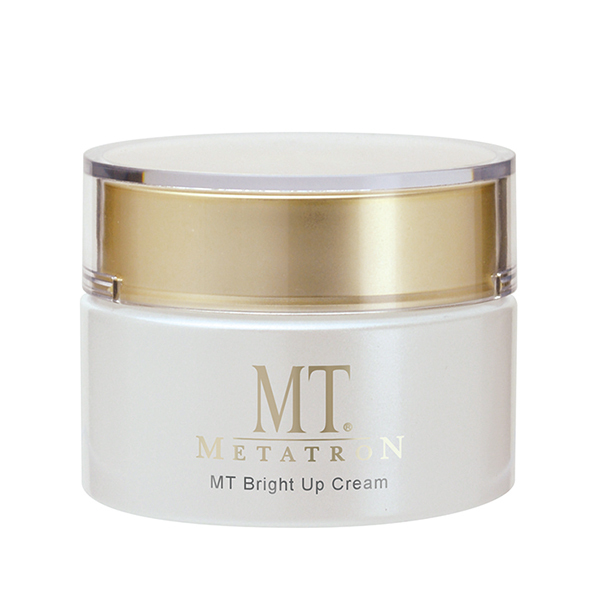 Another active ingredient – panthenol, promotes skin cells turnover, which leads to the skin smoothness. 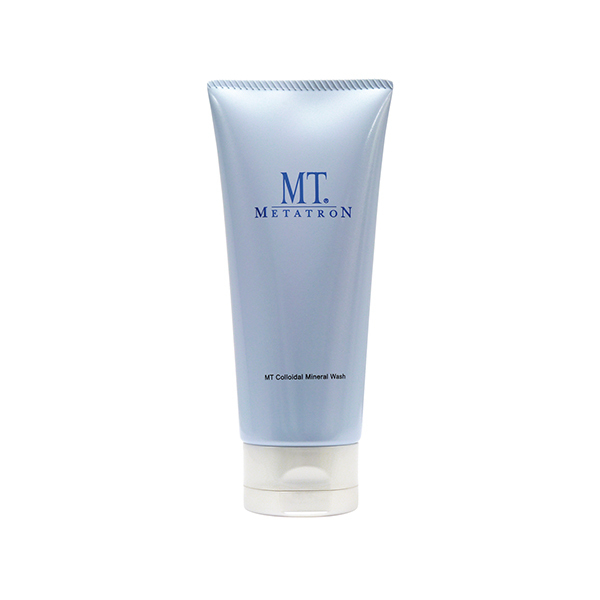 After using the lotion, take 2 ~ 3 pushes and apply to the face and neck, and let the skin absorb it.